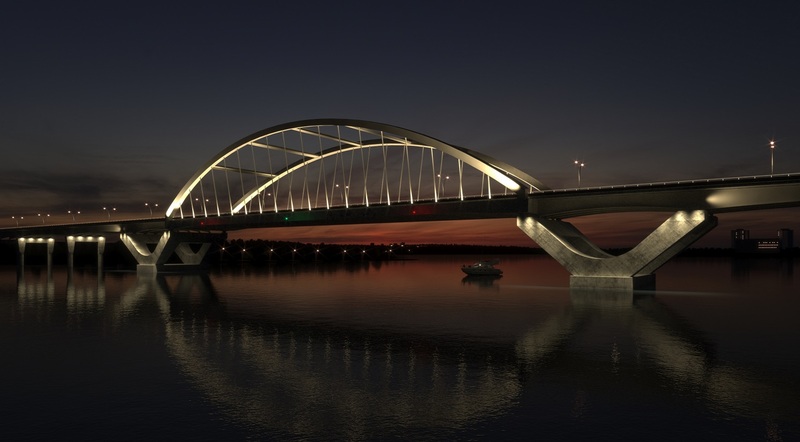 After a thorough Request for Proposals (RFP) and evaluation phase, the City of Kingston in Ontario, Canada, has selected SYSTRA International Bridge Technologies (SYSTRA), Peter Kiewit Sons ULC (Kiewit) and Hatch Ltd (Hatch) as the preferred proponent for the detailed design and building of the Third Crossing project. SYSTRA, Kiewit and Hatch were one of three shortlisted proponents to submit a proposal on the bridge project. Seven international teams initially applied for the job when requests for proposals were issued in February 2018. Once complete, the new 1.2km bridge will extend over the Cataraqui River connecting the east side and west side communities. A new two-lane bridge will improve emergency services response, increase active transportation through a multi-use pedestrian and bike pathway, create business connections on the east and west sides of the river, and enhance the life of residents and visitors of Kingston while meeting the highest engineering standards. The new project team is looking forward to connecting with residents and hearing ideas about integrating the new bridge into the Kingston community. Communication and engagement programmes will be part of the bridge’s detailed design and construction phases later in 2018 and into 2019. The team has also launched a City of Kingston Get Involved page and encourages residents to ask questions.